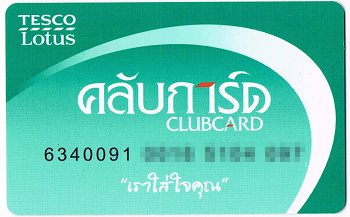 ●The Tesco Lotus Clubcard is issued by and remains the property of Ek-chai Distribution System Co., Ltd. (Tesco Lotus) who reserves the right at any time without notice to decline issue or withdraw the card or points, or to alter or amend the condition of operation of the Clubcard scheme, or to terminate the scheme. 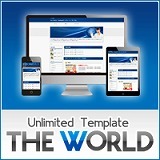 ●The Tesco Lotus Clubcard scheme is only for personal and consumer use. 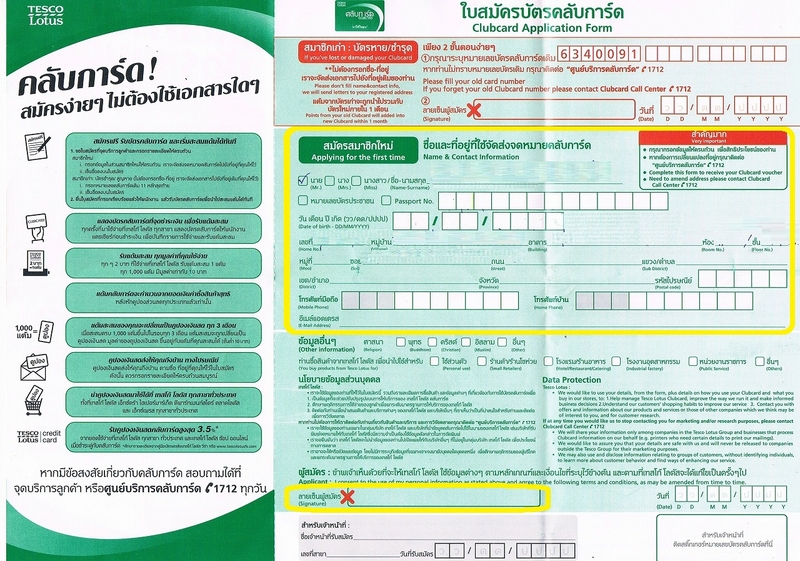 ●All participants in the Tesco Lotus Clubcard scheme must be resident in Thailand and have aged 15 years or over. 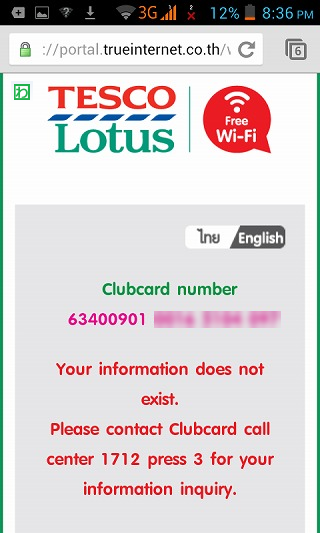 ●Tesco Lotus Clubcard is not transferable, and can only be used by the person whose name matches with the name in Clubcard database. 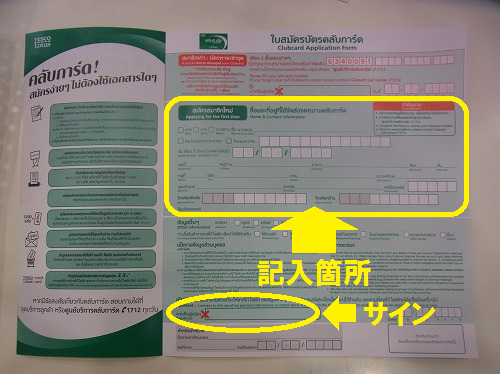 ●A member may be removed from the scheme at any time at the discretion of Tesco Lotus. 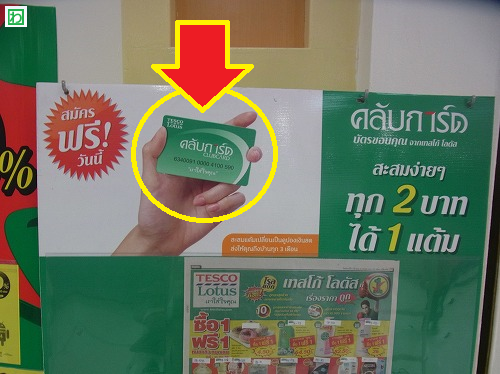 ●Tesco Lotus Clubcard can only be used at Tesco Lotus stores and other promotional partners who may from time to time be part of the scheme. 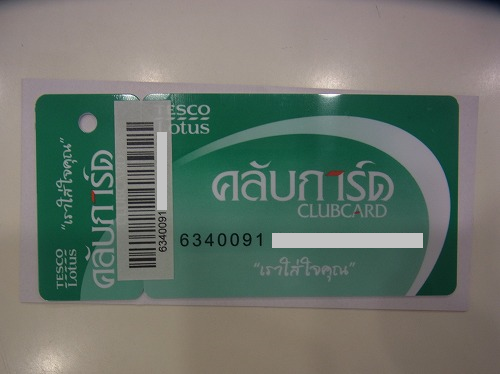 ●Tesco Lotus Clubcard which is applied in Thailand can be used only in Thailand. 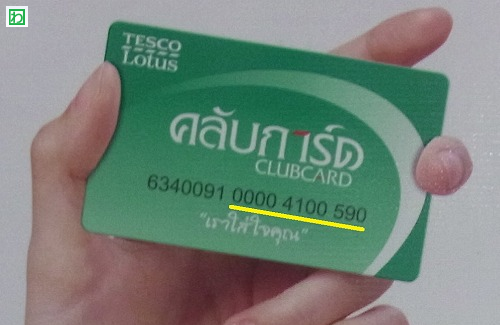 ●Tesco Lotus Clubcard cannot be used as a credit card or a debit card. 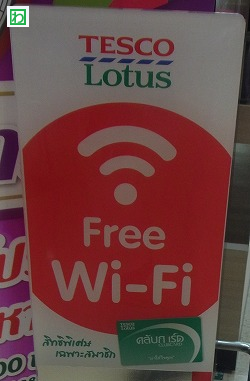 ●Customer information will be kept as long as Tesco Lotus deems necessary. 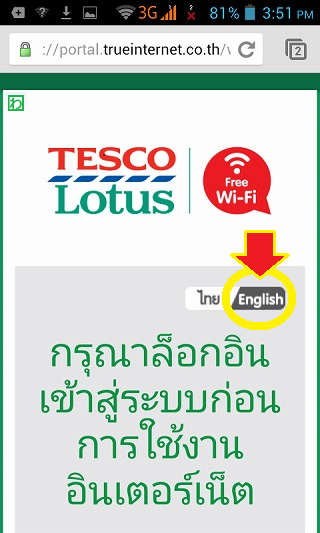 ●To earn points for a transaction at Tesco Lotus, your Clubcard must be presented at the checkout. 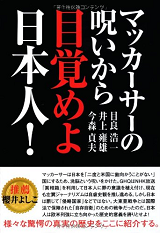 ●Points will not be given for purchases of liquor,tobacco, bill payment, gift voucher, post office,pharmaceuticals, and all products in consignment areas. 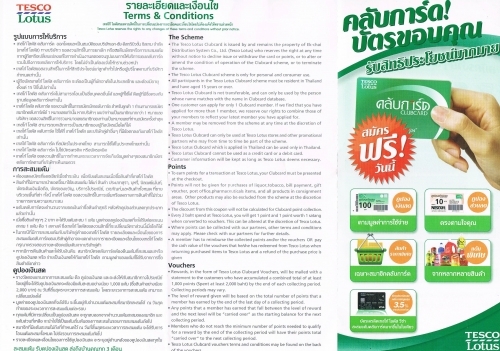 Other products may also be excluded from the scheme at the discretion of Tesco Lotus. 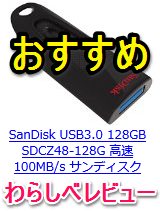 ●The discount from this coupon will not be calculated for Clubcard point collection. 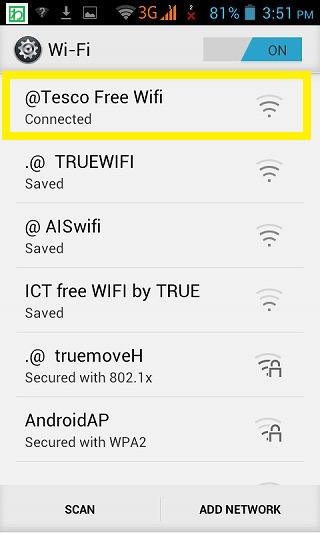 ●Every 2 baht spend at Tesco Lotus, you will get 1 point and 1point worth 1 satang when converted to vouchers. This can be altered at the discretion of Tesco Lotus. 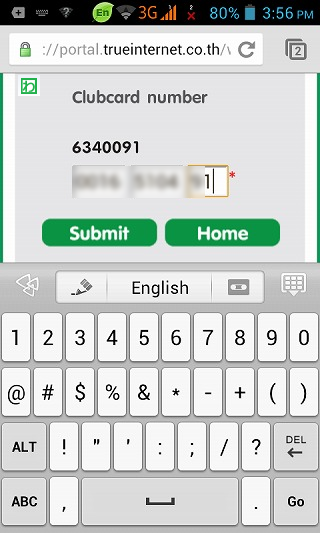 ●When points can be collected with our partners, other terms and conditions may apply. 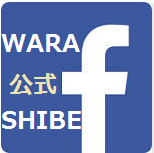 Please check with our partners for further details. 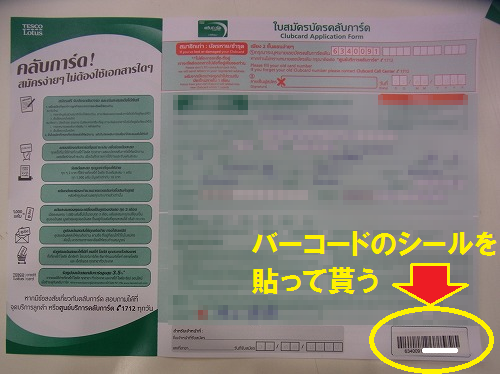 ●A member has to reimburse the collected points and/or the vouchers OR pay the cash value of the vouchers that he/she has redeemed from Tesco Lotus when returning purchased items to Tesco Lotus and a refund of the purchase price is given. 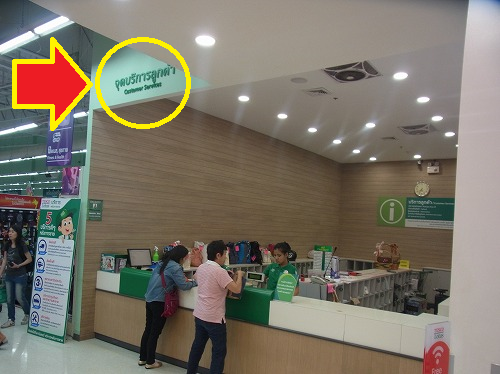 ●Rewards,in the form of Tesco Clubcard Vouchers, will be mailed with a statement to the customers who have accumulated a combined total of at least 1,000 points（Spent at least 2,000 baht）by the end of each collecting period. Collecting periods may vary. 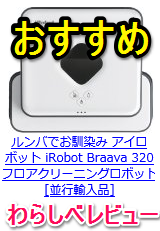 ●The level of reward given will be based on the total number of points that a member has earned by the end of the last day of a collecting period. 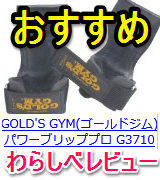 ●Any points that a member has earned that fall between the level of reward and the next level up will be "carried over" as the starting balance for the next collecting period. 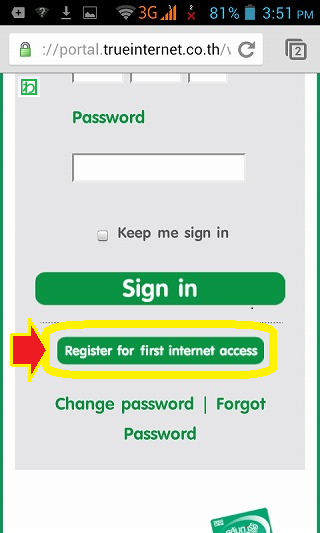 ●Members who do not reach the minimum number of points needed to qualify for a reward by the end of a collecting period will have their points total "carried over" to the next collecting period. 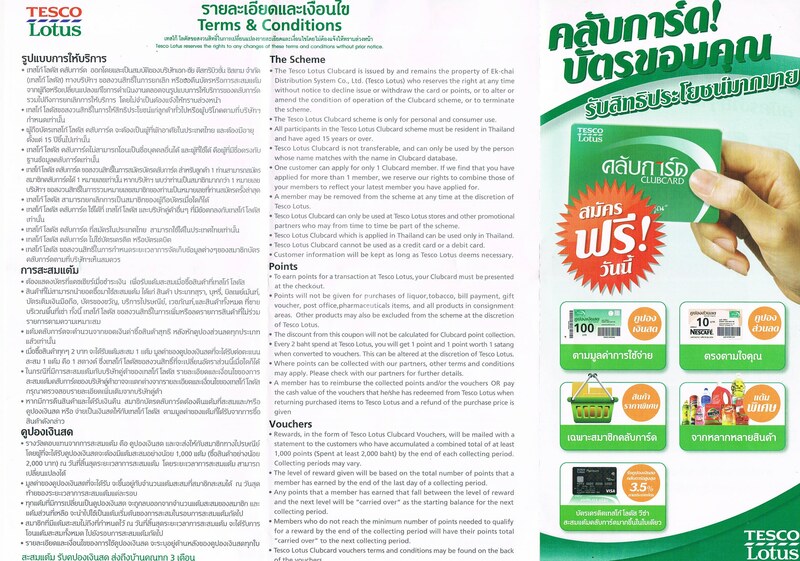 ●Tesco Clubcard Vouchers terms and conditions may be found on the back of the Vouchers.